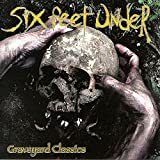 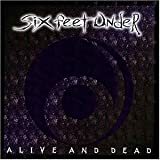 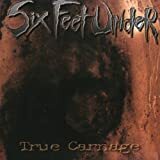 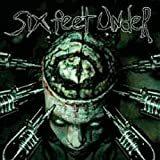 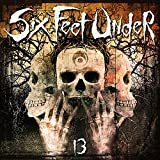 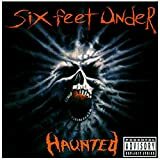 SIX FEET UNDER MURDERED IN THE BASEMENT LYRICS"
Murdered in the basement, don't go down there! 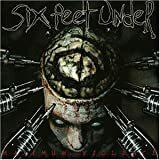 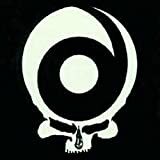 All Six Feet Under - Murdered In The Basement lyrics are property and © copyright of their respective owners. 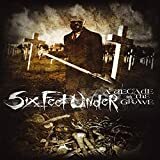 All Murdered In The Basement lyrics provided for educational purposes only.